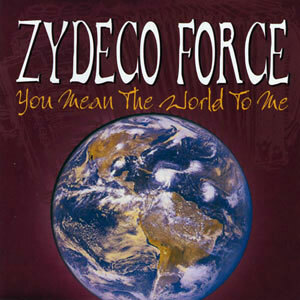 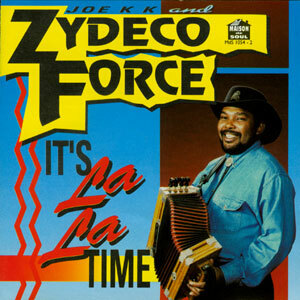 Zydeco Force is the only south Louisiana Zydeco “group” who’s cohesion remains intact after 15 years of playing clubs, church alls, and trail rides, surviving the normal highs and lows of performing groups, and enduring personal tragedy with the loss of a dear member, guitar player Geno Chambers, in the mid nineties. The group’s sound is still distinctly “Z-Force” and tighter than ever. 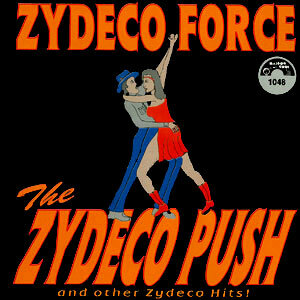 1st cousins Jeffery and Herbert Broussard share the vocals on these recordings with the rest of the group pitching in here & there. 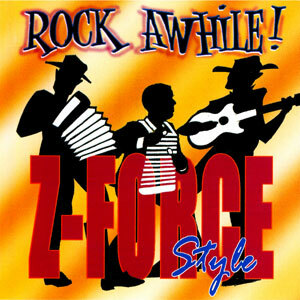 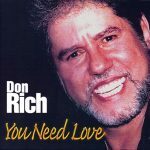 Released in 2003, 7 tracks.